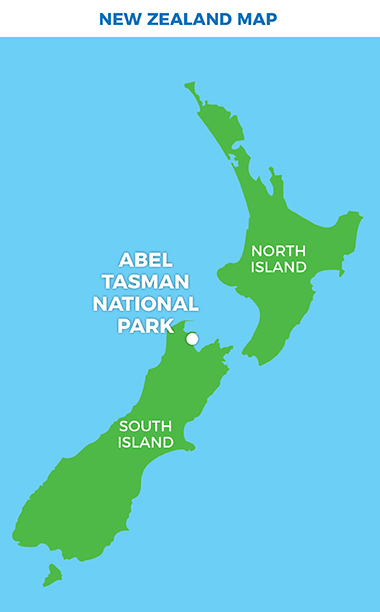 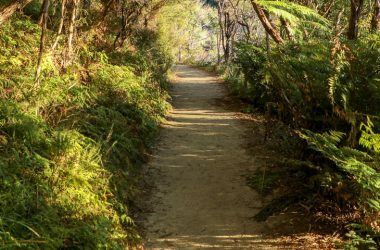 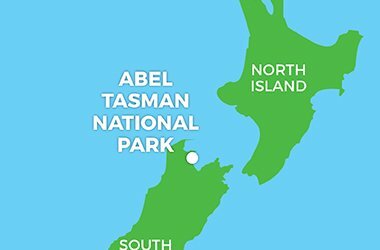 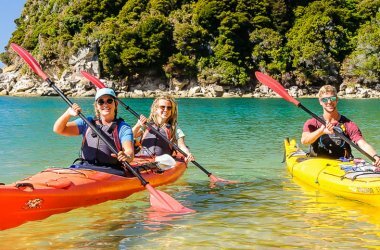 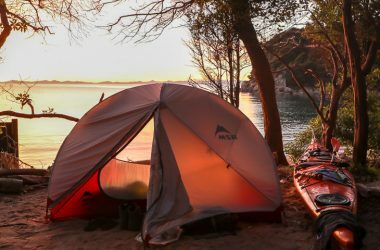 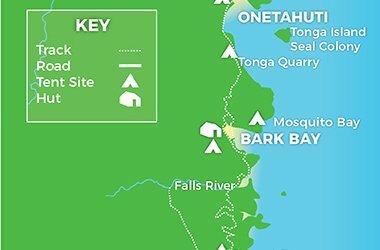 Spend three days walking and kayaking from the northern end of the Abel Tasman back to Marahau. 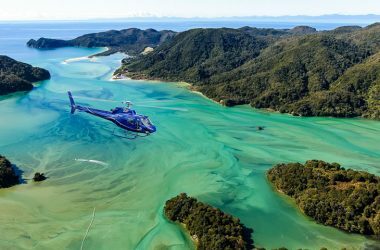 Cruise info: Marahau to Totaranui: 1 hr 45 min. 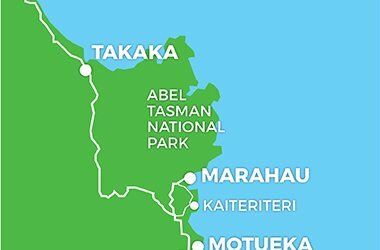 On day one, water taxi to Totaranui (or Awaroa depending on the tide) and walk to Onetahuti where you camp for the night. 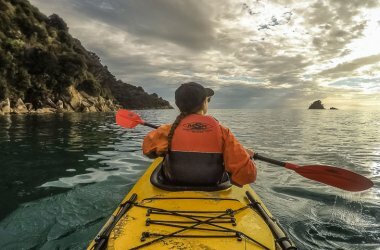 On day two, join the Magical Marine Reserve guided kayaking trip, exploring the the Marine Reserve with your guide before paddling south to Anchorage. 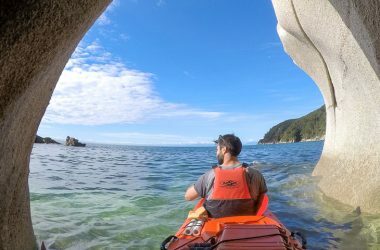 Camp in Anchorage for the night and then explore the Astrolabe area on your paddle back to Marahau (requires minimum of 2 people). 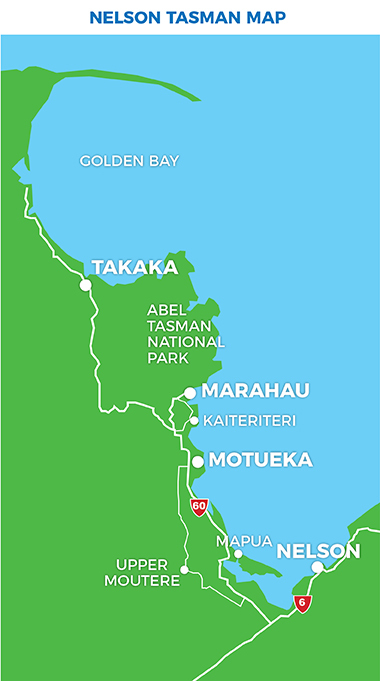 Alternatively, walk from Anchorage back to Marahau (3.5hrs).